Please fill out the Contact Form and include your company information such as your name, location and contact number. We will have your local sales representative contact you shortly after. Where do I find the serial number on a Pulsar generator? 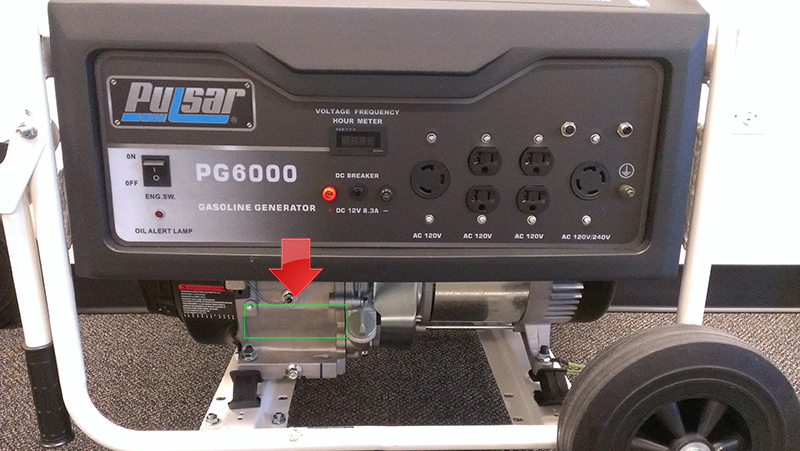 If you face the front of the unit, it is engraved on the engine just below the operating panel. How do I troubleshoot my gas pressure washer? How do I assemble my gasoline pressure washer? How do I assemble my electric pressure washer? Are parts available for you products and where can I get them? How do I change the 3 in 1 meter? If you press the button on the 3 in 1 meter it will scroll through the Voltage, Frequency and Hours every time you press and release the function button on the front of the meter. With each press you will see the next function. Ducar is Pulsar’s generator engine manufacturer.